Why should leaders prepare to be spontaneous? 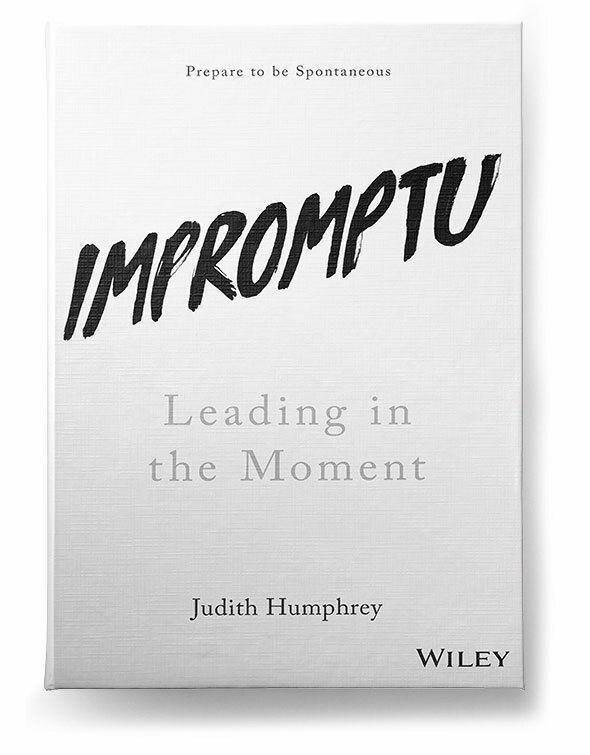 In our inaugural episode, Presenter Bart Egnal discusses the growing value of impromptu conversations with Judith Humphrey, Founder of The Humphrey Group and author of Impromptu: Leading in the Moment. In a wide-ranging interview, you’ll hear why it is important to treat unexpected interactions as opportunities, and how you can follow the lead of great speakers like Bobby Kennedy to influence your audiences. Welcome to the Inspire Podcast!